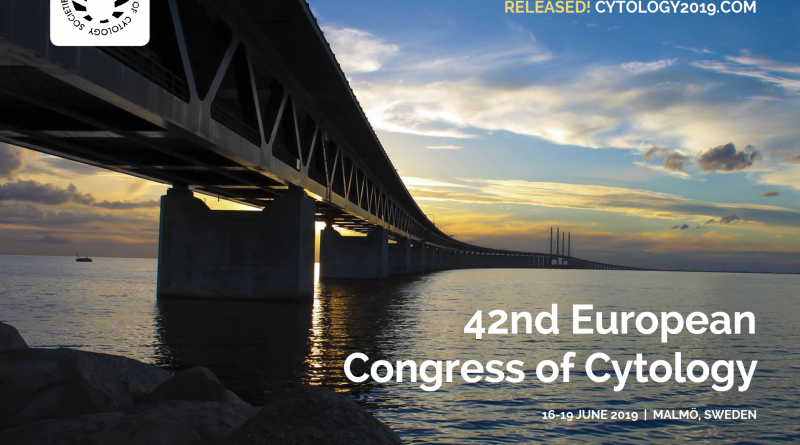 The Swedish Society of Clinical Cytology (SFKC) has been honoured by the European Federation of Cytology Societies (EFCS) with the privilege of hosting the 42nd European Congress of Cytology. The Congress will be held in Malmö, Sweden, from 16-19th of June 2019. 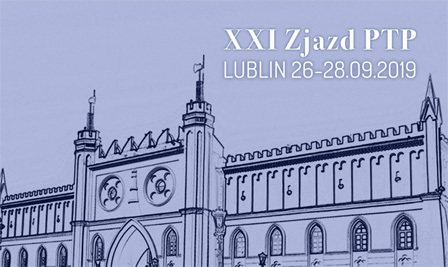 The scientific program will address certain areas of cytopathology, both traditional as well as challenging innovative aspects such as cervical cancer screening programs, HPV assessment, automation, image analysis, new advances in molecular techniques and targeted therapies, and its application to cytology. At a practical level it will include conferences, symposia, microscopic and non-microscopic workshops, practical and virtual slide seminars and poster presentations dedicated to morphological, clinical, technical and formative aspects in cytopathology and cytotechnology. New disease classifications, reporting guidelines and quality assurance will also be discussed. The program will include several sessions especially addressed to residents/fellows and cytotechnologists. We look forward to meeting you in Malmö, and to enjoy together this exciting event.